Because I believe that even in the court of public opinion a fellow American deserves due process, unlike too many out there, until all the facts were in, I kept my mouth shut about the allegations against Senate candidate Roy Moore. Bosman, you have sunk so low I don't know you anymore. This piece is a lie and a joke, as is everything on BB. 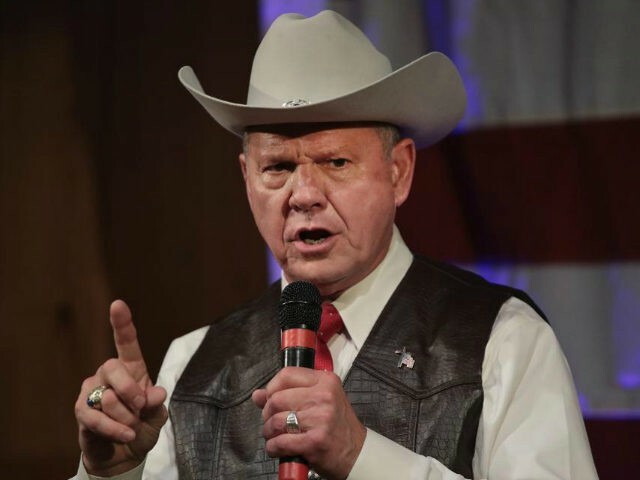 Moore is a child molester. This race is a proxy for whether the GOP has the will to reclaim itself, and reject Trump/Moore. If they don't, it's curtains. Trump/Moore cannot sustain itself.